We bring cool sounds, ‘wow’ videos, and scientific wonderment. We make learning a by-product of anticipation and an act of personal reflection. The culminating experience with orchestra features the ARTZ OUT LOUD artists in starring roles of soloists in music and art that deepen both the artistic value and curriculum connections created during the in-school programs. 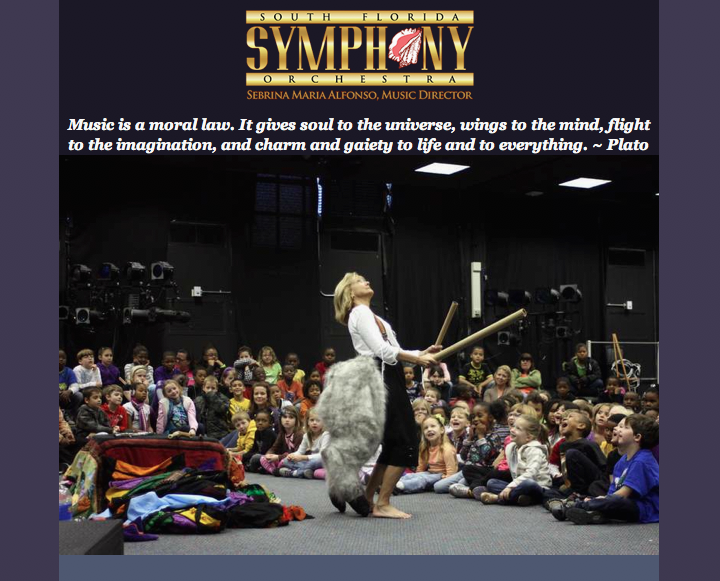 The intangible of AWE is heightened by students knowing the artists from in-school performances and seeing them work in concert with the impressive power of symphony orchestra.